I too love this combination... like you said so simple to make and delicious too! 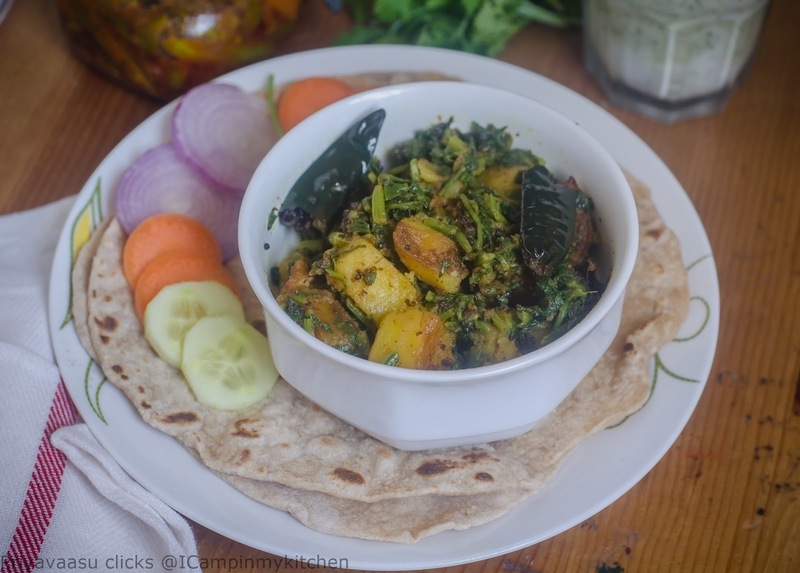 I can simply have this aloo palak with some rotis anytime. 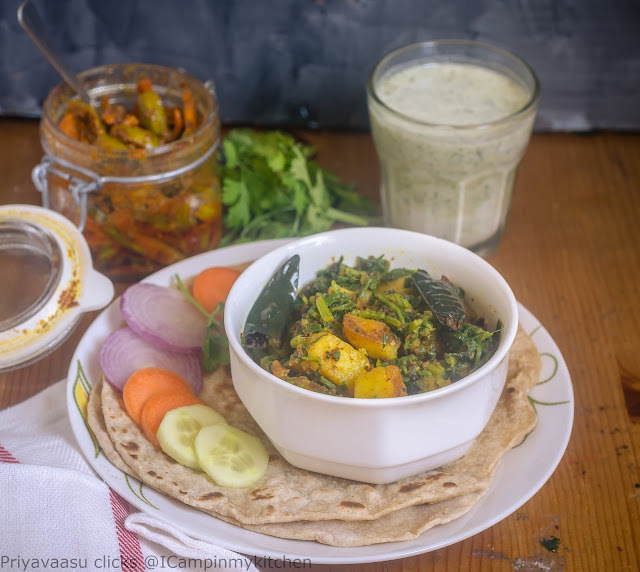 Such a comforting and tasty curry. 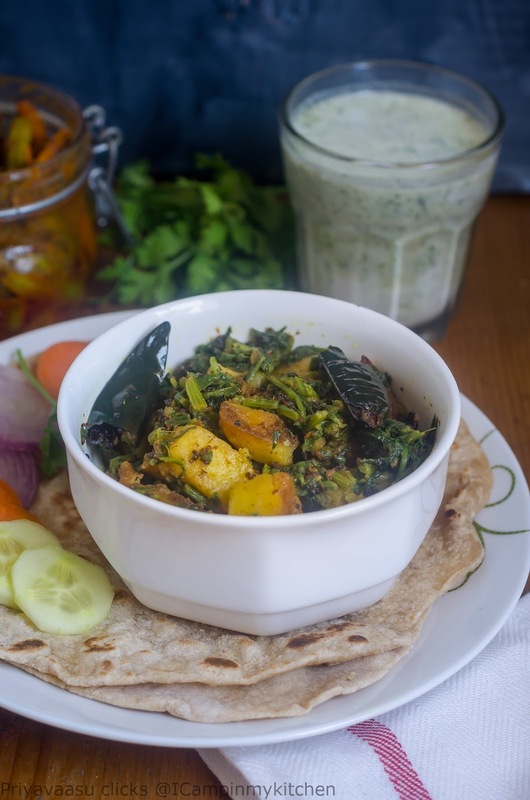 Love palak aloo combo -- classic and delicious.